October 3 is recognized globally as World Habitat Day, the day to recognize the importance of housing and human settlements. It is also marked as International Tenants Day. A good home is one of the most important factors in achieving good health for individuals and entire communities. 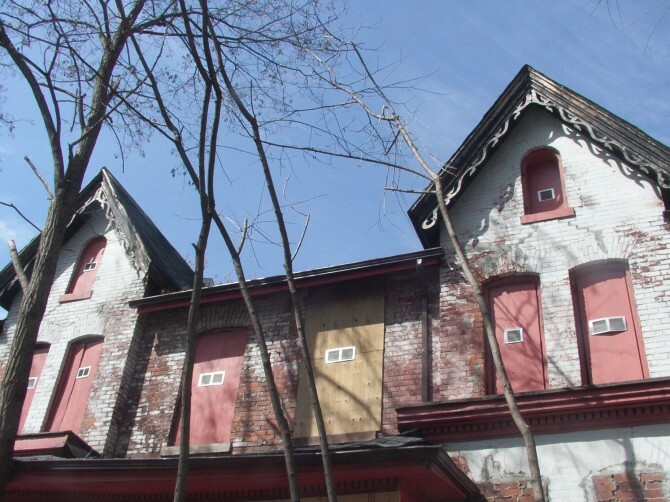 The Wellesley Institute’s research and policy practice on affordable housing includes Precarious Housing in Canada – a comprehensive overview of housing and homelessness in Canada. UN Habitat is the global agency on housing and human settlements, and it has proclaimed “cities and climate change” as the theme for this year’s International Habitat Day. The Habitat International Coalition is the global network of non-governmental groups working to ensure housing for all and it has released a joint declaration for IHD.